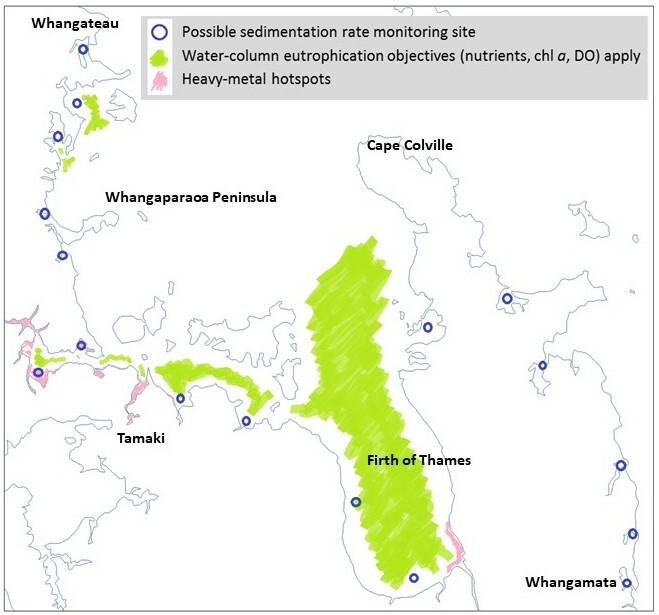 Dr Malcolm Green was commissioned by Auckland Council and Waikato Regional Council to lead the provision of information on marine water quality to the Stakeholder Working Group (SWG) developing the Sea Change – Tai Timu Tai Pari marine spatial plan for the Hauraki Gulf. The objective of the plan is to secure the Hauraki Gulf as a healthy, productive and sustainable resource for all users, now and in the future. Mal was responsible for providing the SWG with scientific information on marine water quality issues, state and trends, and actions that could be taken to protect and improve Gulf water quality and ecosystems. Mal also advised on objectives and limits that could be incorporated into the plan, methods for prioritising actions, and strategies for fostering and co-ordinating future scientific research that will benefit the Gulf.